Polaroid released a line of tablets a few months ago which were mainly running on a Google Android 2.2 and Android 2.3 versions. This fact might have been a real turn down for the consumers who were interested in these devices. But now it seems like Polaroid was now getting geared up for to release a new device adding to their line of tablets, which is expected to be equipped with the Google’s latest operating system the Ice Cream Sandwich. 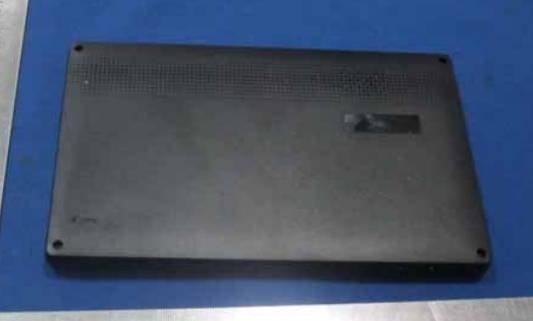 The device might be called as the Polaroid PMID 701i as it showed up at the FCC website recently. This device is a 7 inch tablet featuring a capacitive multitouch screen with an 800 x 480 pixel of the display. It sports a 1 GHz ARM Cortex-A8 CPU and has a 512MB RAM. It also has storage of 4GB. This device will also be featuring an 802.11b/g/n Wi-Fi and MicroSDHC card for extra storage. This tablet is also expected to provide 6 hours of battery life while surfing and 5 hours by watching videos with Wi-Fi disabled. Although the tablet will be featuring the Android 4.0 version but it looks like as if it is not a Google certified device as it will be shipped without the Google Play Store. The user manual also suggests downloading the Amazon Appstore for installing third party applications. Till now the price of the device is yet to be revealed, but by judging the specifications the device doesn’t seem to be going near the high end devices.